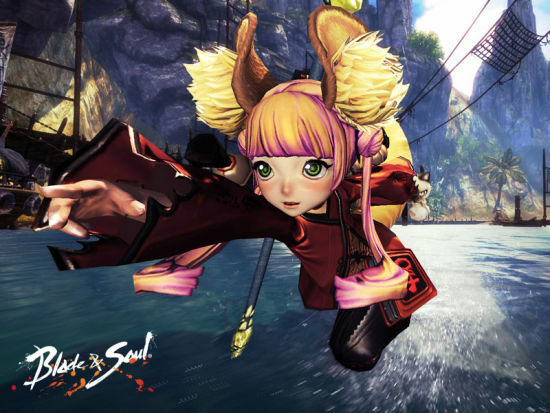 Blade & Soul US and EU version will come out soon! Blade & Soul has been on sale in Asia for a few years, finally, this game will be available to play in American and European. As far as I know, the US version contain the first three chapters of the original Blade & Soul, all English audio and translated story plot. 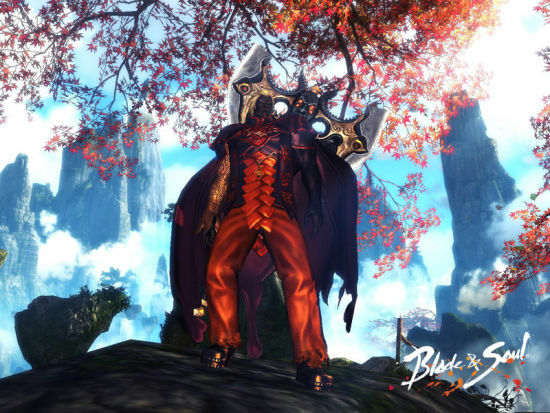 To buy Blade and Soul Gold, BNSGoldSell promises fast delivery and safe transaction! 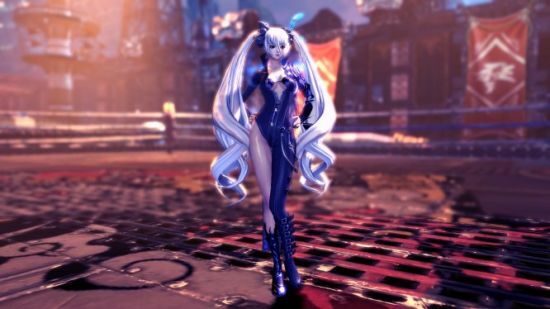 The most worthy mentioning of Blade & Soul is the female character in game, which is considered to be the most attracting part of the game. And the developer of Blade & Soul said there was no any changes for characters in the English version. Below is a video released by official site to introduce the first three chapters of the content of Blade & Soul. In fact, there are six chapters of the whole story. However, only the first three chapters were opened for US and EU players to experience it. When testing, it will test how long it takes for players to complete the first three chapters. As the players know, English version of dub will be added into English version of Blade & Soul. Though some players call for that it should use the original dub with English note and subtitle, NCsoft decide to take this direct method. As far as I know, the original audio will be added to data audio. Though NCsoft try his best to keep the loyalty to original edition, some of the element and names have been changed to suit for English version. Please note that the ‘Kun’ has changed to ‘Yun’ to avoid suspicion of local America racial discrimination. Most of the jokes, dialogues and story content has set for local area.